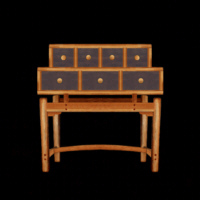 Tower Dresser - This unusual modern dresser design is built as a stack of drawers that can slide either to the right or left to access each drawers contents. 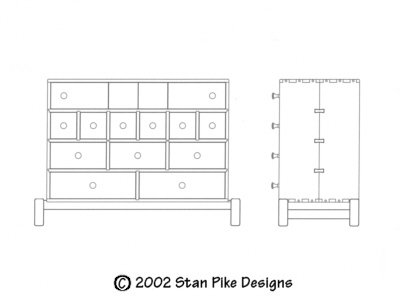 Drawers may be made in depths of 6" - 16" or all the same and are stacked with the deepest at the bottom. Made with contrasting woods, this will be a very stunning piece. 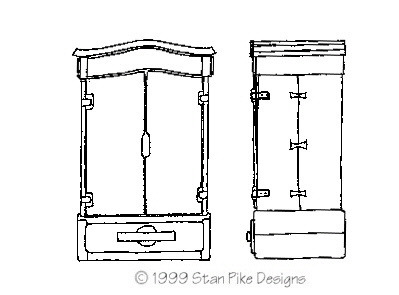 27-drawer apothecary chest inverted design. 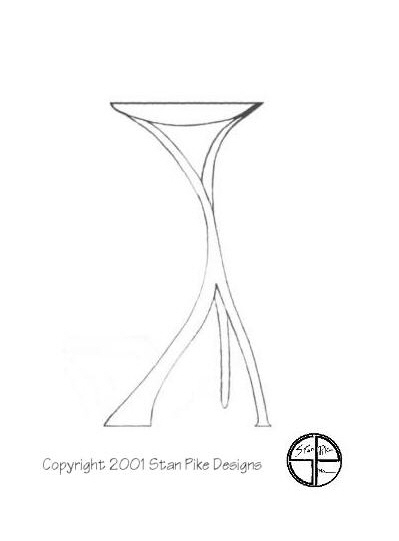 W=48 1/2" x H=52" This is a very unusual and striking design. 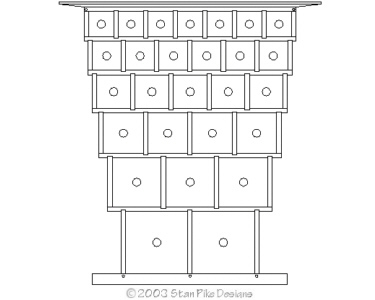 52-drawer apothecary chest inverted design. 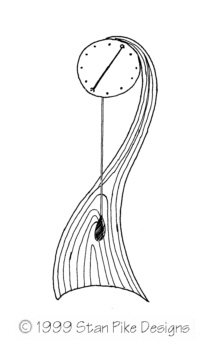 W=61 3/4" x H=65 3/4" This is a larger version of the above design. This would be a spectacular creation! 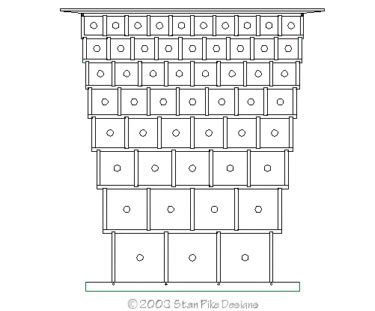 11-drawer CD storage / stereo cabinet in a modern apothecary design. 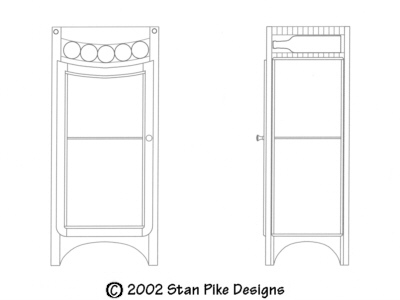 W=51 1/2" x H=36 1/2x D=22" Cabinet holds approximately 950 CD's. Liquor Cabinet. W=18" x H=40 x D=15 5/8" Cabinet provides ample storage for liquor bottles and wine glasses inside a fully glassed in and lighted space with additional storage for 5 wine bottles beneath the butcher-block top. CD cabinet holds approximately 300 CD's. 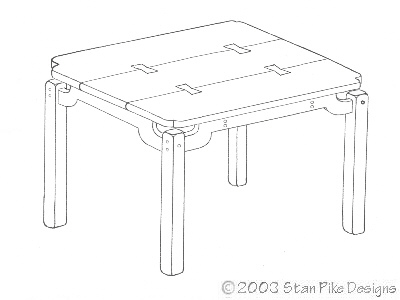 This is an oriental influenced small table design.